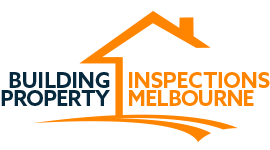 We offer comprehensive building and pest inspections in Melbourne to help you understand the property you are considering buying or investing in. 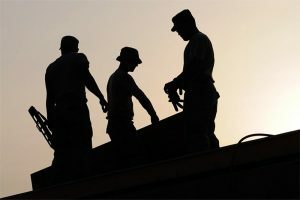 We will thoroughly inspect the property from the surrounds and exterior of the building and roof, to the sub-floor level and everything in between. Once this is done, you will receive a detailed, easy to understand report describing the structural viability of the property. We will make sure you understand everything contained in the report, how major or minor any defects we have found are, giving you peace of mind for your property purchase.